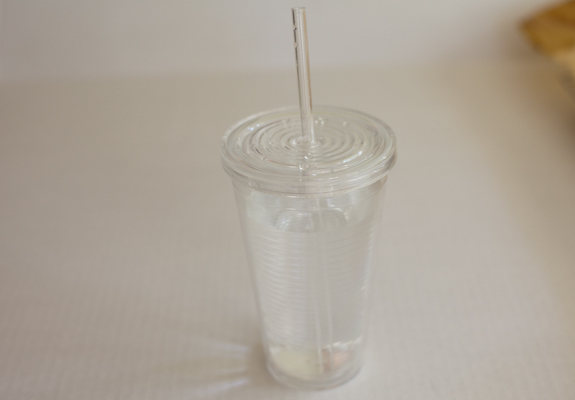 So my Lean Fix tip is for everyone to drink more water through a straw – means you are hydrated, your skin is clearer, you’re less likely to get a headache and most importantly you eat less because you are full. The only downside is needing to pee a lot more! If buying a plastic cup with a straw is all it takes to help you drop a few lbs then what are you waiting for? Oh and do read The Rime of the Ancient Mariner – it’s such a great poem and I for one am thirsty for poetry. Great idea!! I drink more coffee than water…oops! I love coffee but try to limit it to one a day – more often than not I have two. Yeah. Water is such an important part of staying healthy. Our busy lifestyles certainly keep us distracted so we often forget to drink water. Thanks for the reminder! Thanks Brooke – been hearing such great things about Milo and Olive – hope it’s going well. Great tip! It is amazing how many benefits are in water! I drink a ton of water. I literally don’t feel good unless I have 9+ glasses a day. Great tips! Great idea! I’ve had my eye on some glass straws and should pick some up. I’m sure it would help me consume more water throughout the day. 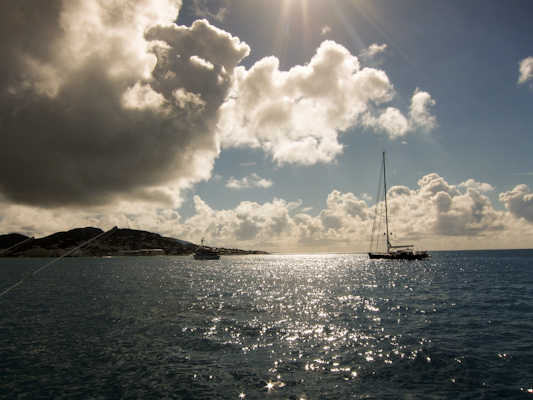 And St. Barts? How lovely!